Scotland’s Marc Warren opened with an eight-under-par 63 to lead the Portugal Masters in Vilamoura. The 35-year-old from Glasgow began his impressive round with six successive birdies at Victoria Clube de Golfe, and made just one bogey. English trio Eddie Pepperell, Matthew Baldwin and Callum Shinkwin are in a group of five at seven under. Ireland’s three-time major winner Padraig Harrington and Scotland’s 1999 Open champion Paul Lawrie both hit 65s. Defending champion Andy Sullivan ended the first day on four under with the support of his ‘sulli army’, the same score as Sweden’s Alex Noren, who is trying to win for the fourth time in nine European Tour events. Warren, who was a high as 48 in the world rankings last year, has struggled this season but a fifth place at the recent Alfred Dunhill Links Championship made sure he would keep his European Tour card. 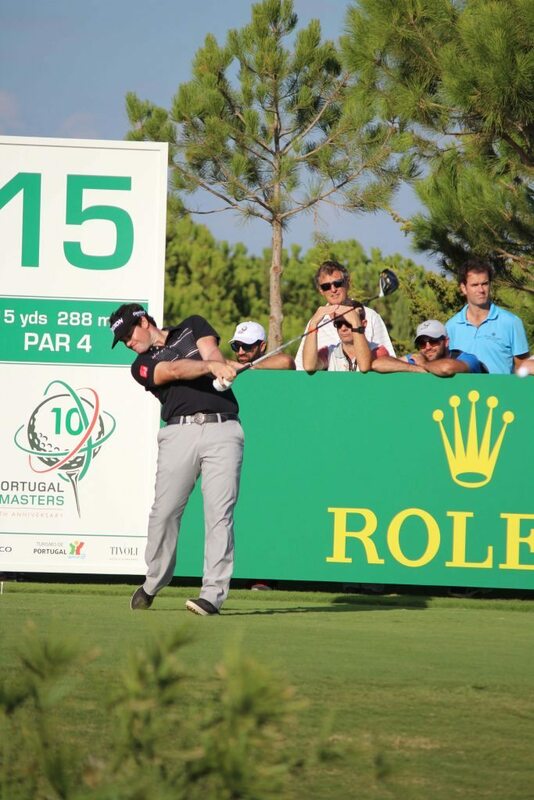 The Scot moved up to 67th place in the Race to Dubai with a share of 22nd at last weekend’s British Masters .Ricardo Melo Gouveia on the 1st day of the competition finished 12th place his best ever performance in all the 5 times he has played in the Portugal Masters. This was a tie with other players including Scot Paul Lawrie and Irish Padraig Harrington. 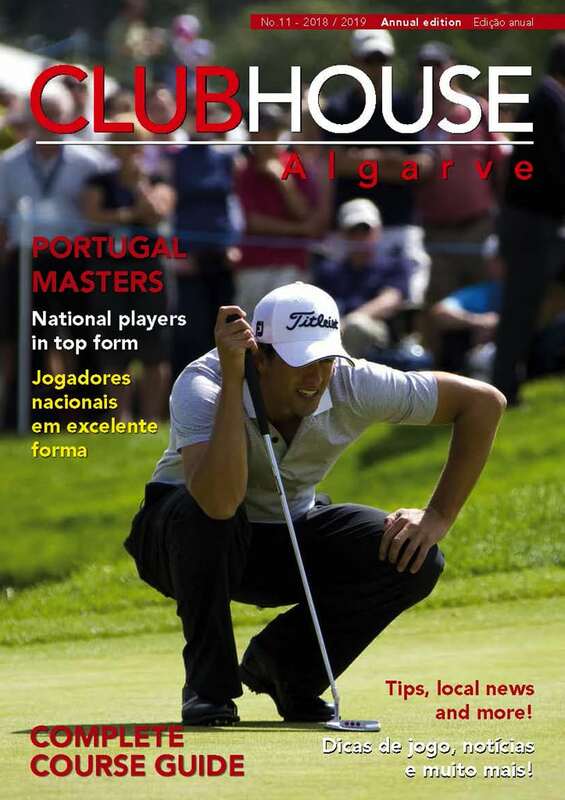 We are looking forward to the rest of the Portugal Masters which seems to become more and more exciting every year.